Welcome to San Francisco Party Charters and our Fourth of July Boat Rides. Boats will fill up fast. 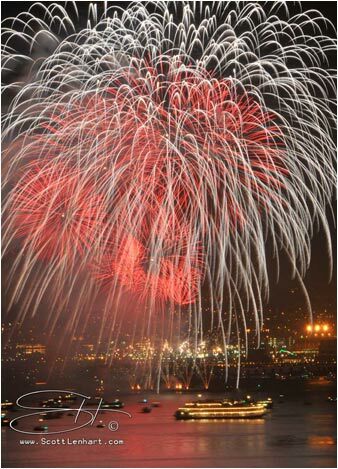 For a 4th of July celebration on the water, book space right away. Private charter reservations are available now for next year. 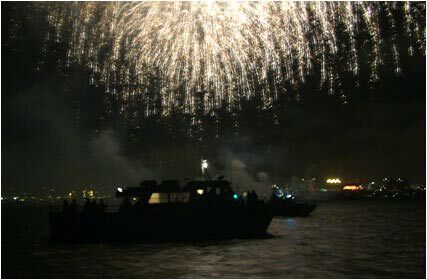 Open load fireworks trips ending with the 4th of the July show are available for one or more passengers; you must reserve your space in advance to be sure to go. We can set you up with a party boat anywhere in the Bay Area and the California Delta. Fisherman's Wharf in the Port of San Francisco is the place to go if you want to have a day or night of fun before or after your fireworks boat trip. A one minute phone call can save an hour of email conversation so please provide a telephone number (or just call us). Don't miss the boat... on the 4th of July! 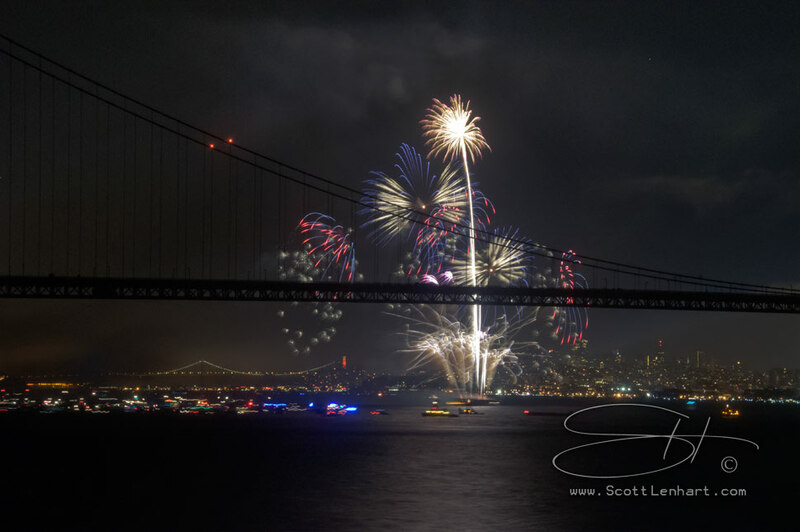 We will be almost under the fireworks (safely to the side) on San Francisco Bay (wherever the show is located), with no lights and especially no crowds or traffic to ruin the experience. You will be able to see a bunch of other fireworks shows including the Berkeley 4th of July Fireworks show being fired off from the Berkeley Pier (unless it is cancelled).